Alex is a very inspirational guy. He really lives out what he believes. He is a tough barrio guy but has a real genuine, loving spirit. He cares deeply about his cultural roots. To me he is a truly revolutionary man. 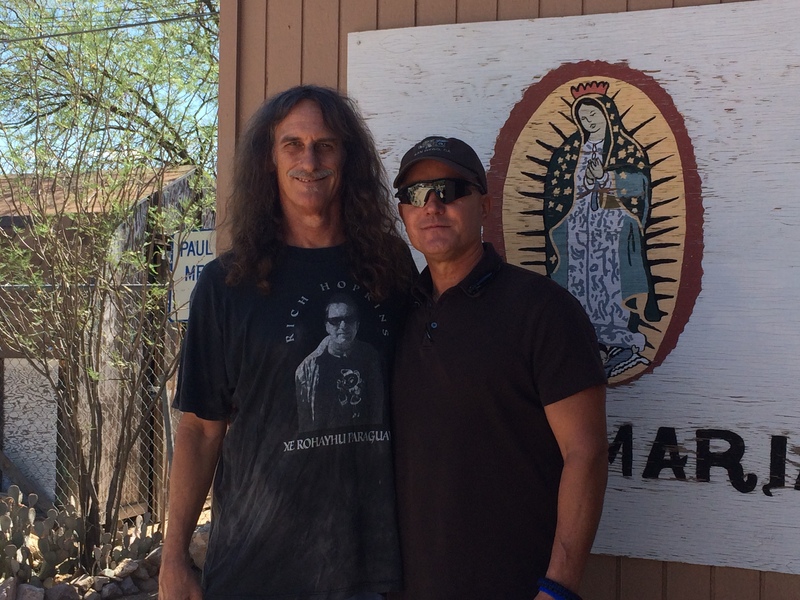 Thanks also to another inspirational guy mentioned in the story, South Tucson Police Chief Billy Lackey. He has shown in his years of being a cop here in South Tucson that he really cares about the community. He is definitely out of the car and into the streets, talking to me, the chicas that work here at Casa Maria, the street people and the familias of this community. He embodies the concept of community policing. And now he has shown courage and intelligence by standing up to racism and bad public policy. 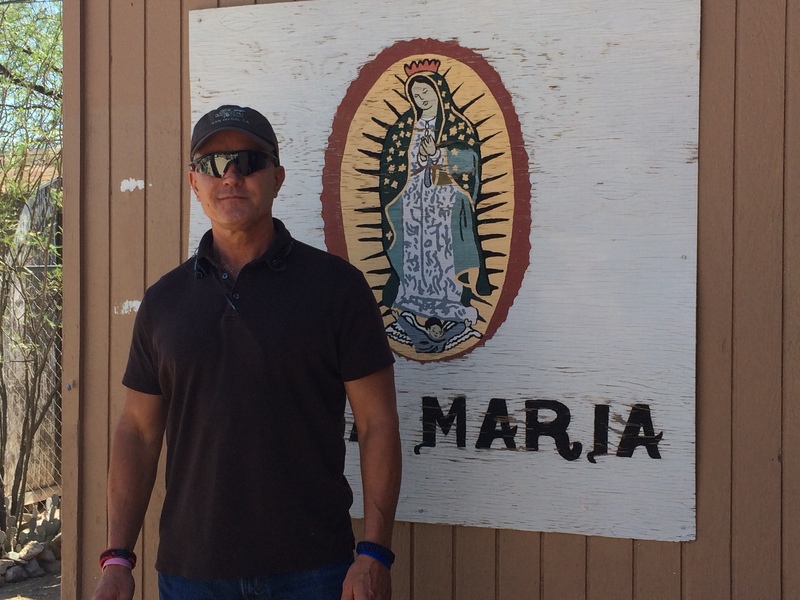 Both Alex and Chief Billy are good friends and supporters of Casa Maria. Being able to know and work with these two great community leaders, who are from almost opposite ends of the spectrum, is one thing I really like about mt existance here at Casa Maria.